The Panaji bench of Bombay High Court on Tuesday served notices to Goa Chief Minister Manohar Parrikar's son over a petition filed against him for destroying forest land. 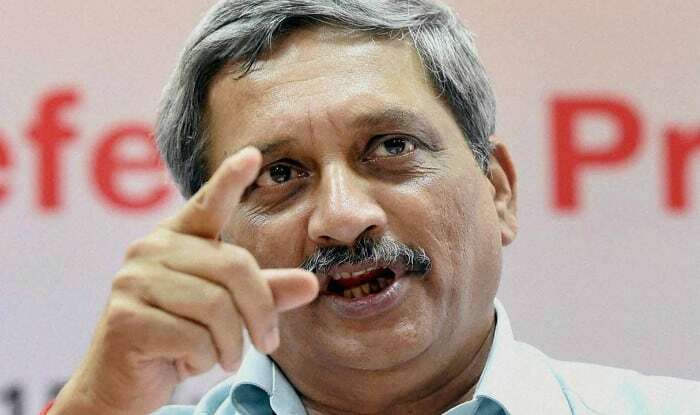 New Delhi: The Panaji bench of Bombay High Court on Tuesday issued notices to Goa Chief Minister Manohar Parrikar’s son Abhijat, in connection to a petition filed against him for allegedly destructing forest area in South Goa district. The petition filed against Abhijat Parrikar accuses him of using forest area for construction of an eco-resort located near the Netravali Wildlife Sanctuary.